The new 2017 Skoda Octavia facelift is available in trim levels– Ambition, Style, and Style Plus. 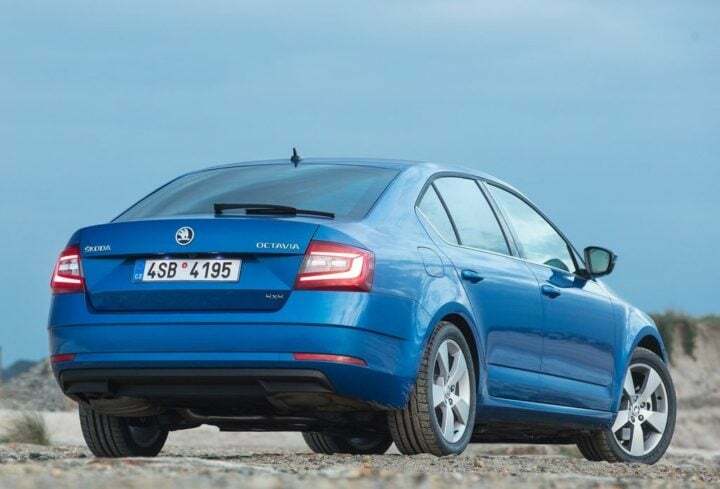 The 2017 Skoda Octavia facelift carries several changes on the outside, but it remains unchanged with the mechanics. The new Octavia 2017 comes with new quad-shaped LED headlamps, LED DRLs, updated bumpers, new design alloy wheels and refreshed taillights. 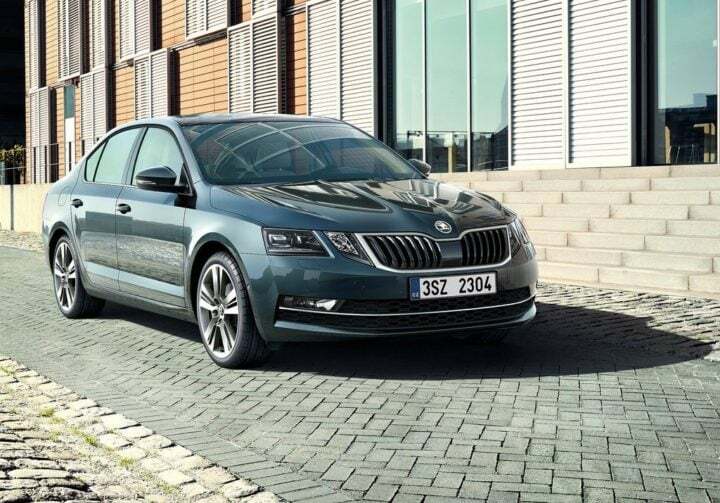 On the inside, the new look Octavia gets a new 9-inch touchscreen infotainment system with WLAN compatibility, an ambient lighting package and two umbrellas. 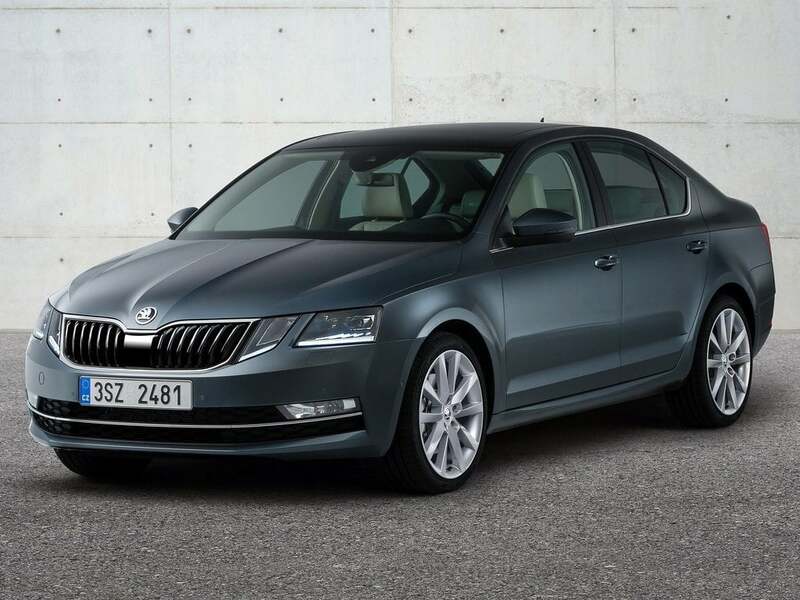 Like we said, the 2017 Skoda Octavia India launch will happen in July, 2017. The Octavia is certainly not the least priced car in its segment. On the contrary, it commands a significant premium over its immediate rivals. While the Octy is sure to continue commanding a premium over rivals, prices are expected to come down owing to GST implementation. Expect the base model of the 2017 Octavia to cost roughly Rs 17 Lakh. The RS variant of the Octavia will also make it to India later this year. We are expecting it to carry a price tag of around Rs. 24 lakh. 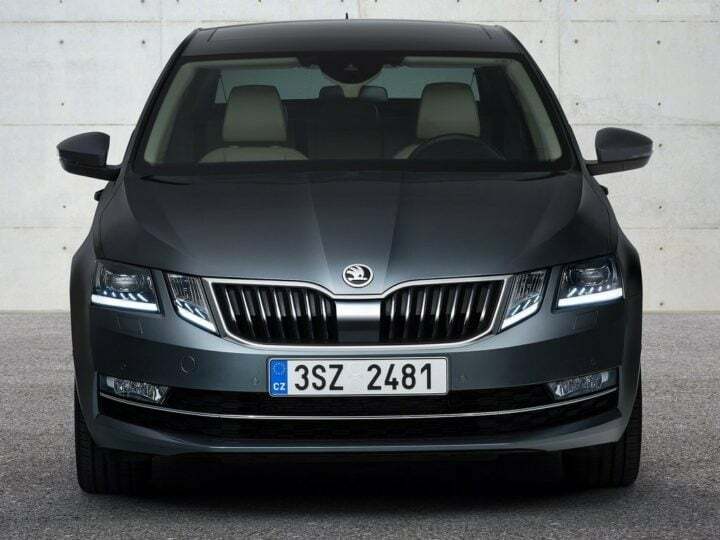 Powering the 2017 Skoda Octavia in India will be the existing engines. Petrol engine options include 1.4-litre TSI and 1.8-litre TSI engines. 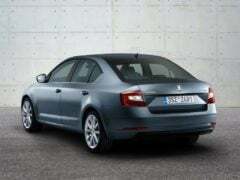 The Diesel engine on offer is a 2.0-litre TDI motor. The 1.4-litre Petrol engine outputs 148 BHP and 250 Nm. The 1.8-litre engine produces 177 BHP and 250 Nm. The Diesel engine produces 141 BHP and 320 Nm. Transmission options include 6-speed automatic and manual gearboxes for the Diesel model. While the 1.4-litre Petrol gets a 6-Speed Manual, the 1.8-litre Petrol comes with a 7-speed automatic unit. The 1.8-litre Petrol model also benefits from a multi link rear suspension. We have always loved Octavia’s interior for its spaciousness and rich materials. The 2017 Octavia facelift gets only better in this respect. While the cabin doesn’t get a radical change, it now boasts new features and an updated dashboard. The new Octavia gets a Columbus infotainment system with a 9.2-inch touchscreen in the international markets. For India, however, it gets a new 9.0-inch infotainment that supports Apple Car Play and Andorid Auto. The new Octavia’s centre console gets capacitive-touch buttons that further improve the functionality. Other new features include an ambient lighting package, picnic tables for rear passengers, custom key settings and heated leather steering wheel. Stay tuned to Car Blog India for latest news updates on the 2017 Skoda Octavia facelift. Also stay tuned for the launch date and test drive review of the Skoda Octavia 2017.